I admit it. I like to get the most bang for my buck. And that’s what you get with today’s project. 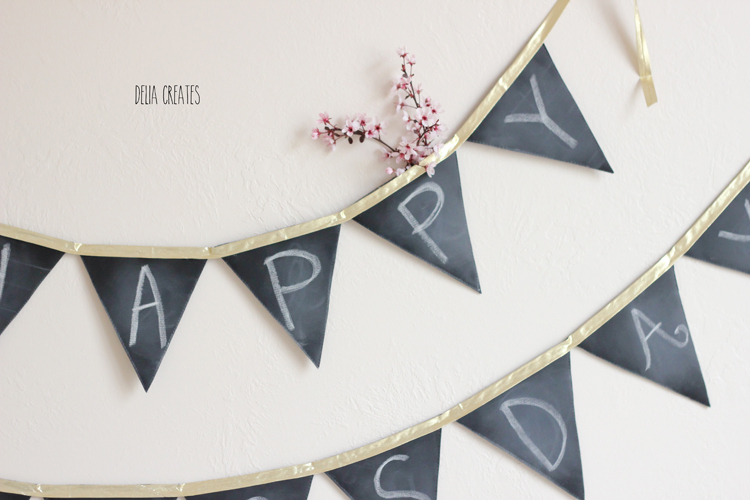 Made from chalk cloth vinyl by Moda, it is erasable, and appropriate for almost any celebration. Because you’re beautiful…check (I didn’t intend for this font to make us see double…my apologies). Because it’s Tuesday…why of course. I know I’m not posting this on a Tuesday, but it just seems to be the cutest, most ordinary of days. :) And a day like that, deserves a little hoot and holler! There is also space for Happy Birthday, Merry Christmas, Happy Halloween and Happy New Year to name a few. 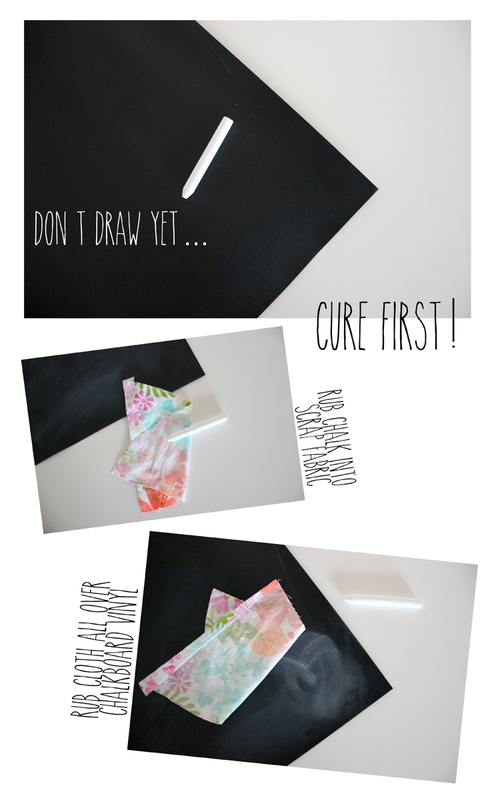 First things first…You need to cure your chalk cloth. Don’t skip this step. It will keep your chalk cloth looking nice. If you write on it without curing it, any drawings will be permanent or will leave an etched look. You can try rubbing the side of your chalk all over, but if your chalk is new or has snags, it will leave etch marks. I found that it was faster and easier to load up a piece of scrap fabric with chalk dust and rub it in that way. 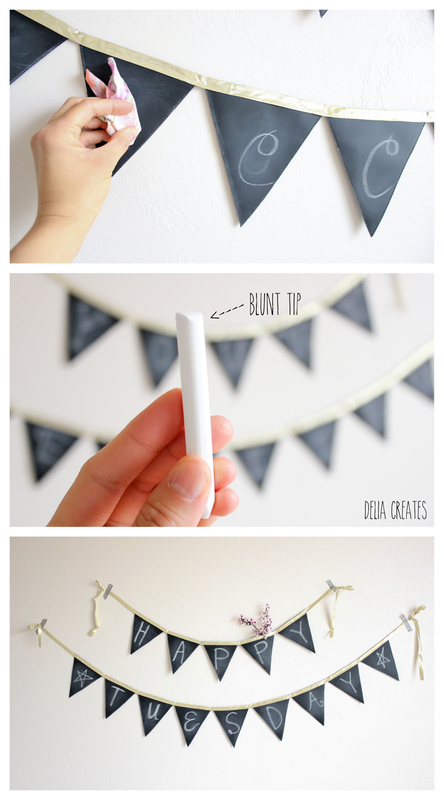 Now, add felt to the back of your chalk cloth. I like to glue it to the felt first so it doesn’t shift while sewing. A line of glue to the perimeter of the chalk cloth should be plenty. 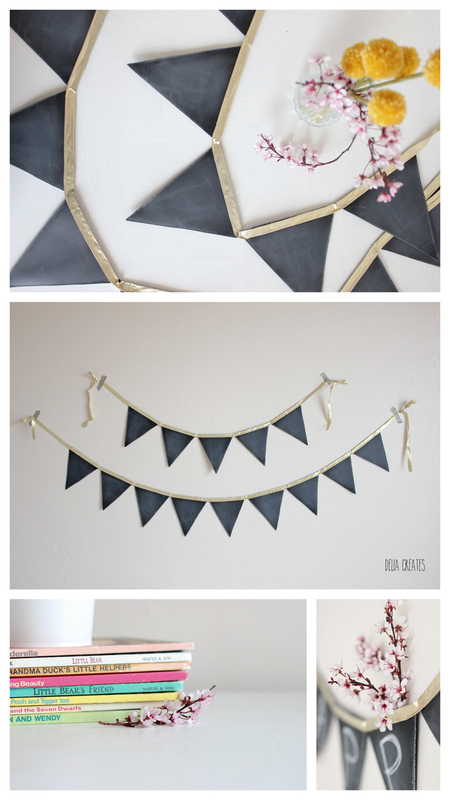 If you want to use the pennant shape I used, I have a free pattern HERE. You will need at least 14 pennant shapes. Quilt the felt and chalk cloth together. 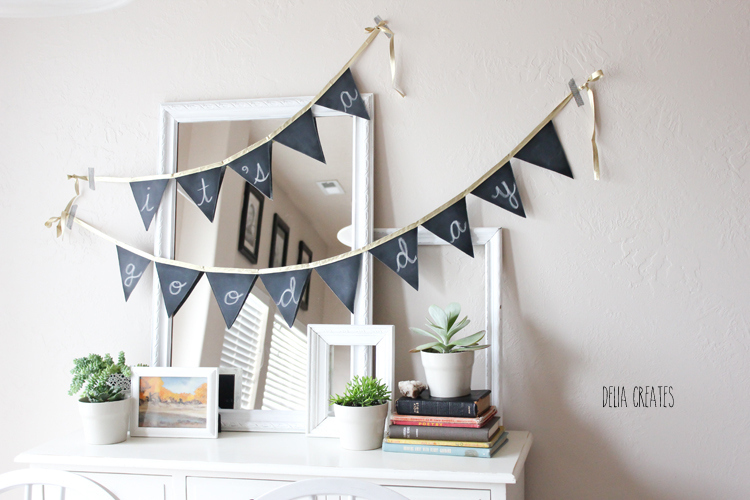 You need to sew a line on either side of the drawn lines so that you can cut each pennant out later. 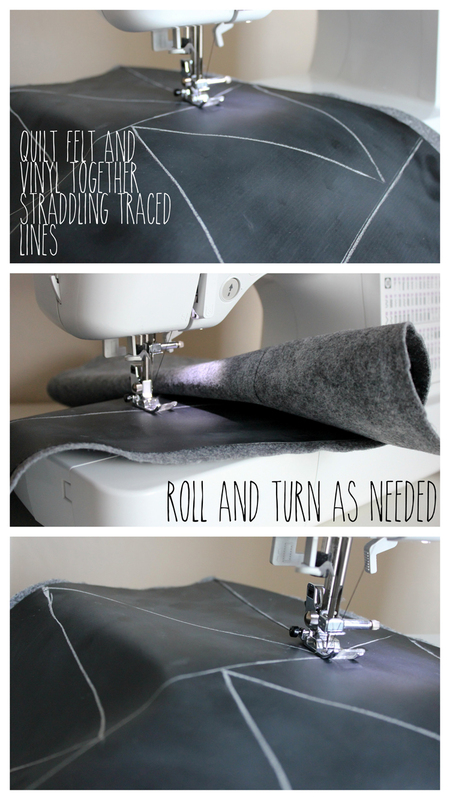 Roll the fabric to help it fit through the arm of the sewing machine so you can get the whole area quilted. Now if you’re worried about the vinyl sticking to your presser foot and being difficult to sew, don’t fret! The felt on the bottom and the cured chalk dusted vinyl on top will help it glide almost effortlessly through your machine. TIP: To turn the fabric, crank your needle in the down position, lift the presser foot and spin your fabric as needed. Replace the presser foot and resume sewing. This can take some time, but it’s worth it. You’re making something intended to last after all. Now cut out each pennant by cutting carefully in between the lines you sewed (and through some sewn lines at the tops to get the pennants separated). 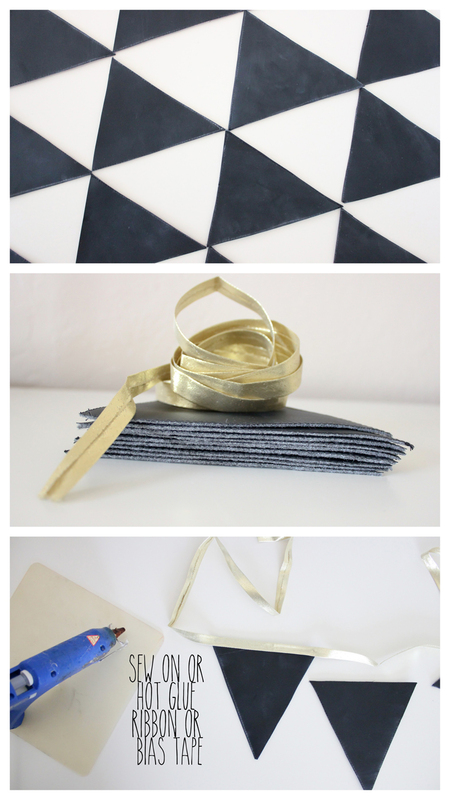 Now it’s time to add your ribbon/trim/bias tape. I used some gold single fold bias tape and hot glued it on. You can sew it if you like. I found that gluing it allowed me to keep some of my pennants (which I didn’t sew the top of) open like pockets. …or maybe a tiny stuffed animal perched inside? Also, keep in mind that this step, even with hot gluing, is not quick. Take your time to get the pennants lined up just right and even with the top of the bias tape edge. I would say I took about 15 minutes to glue the bias tape to the pennants. 1. 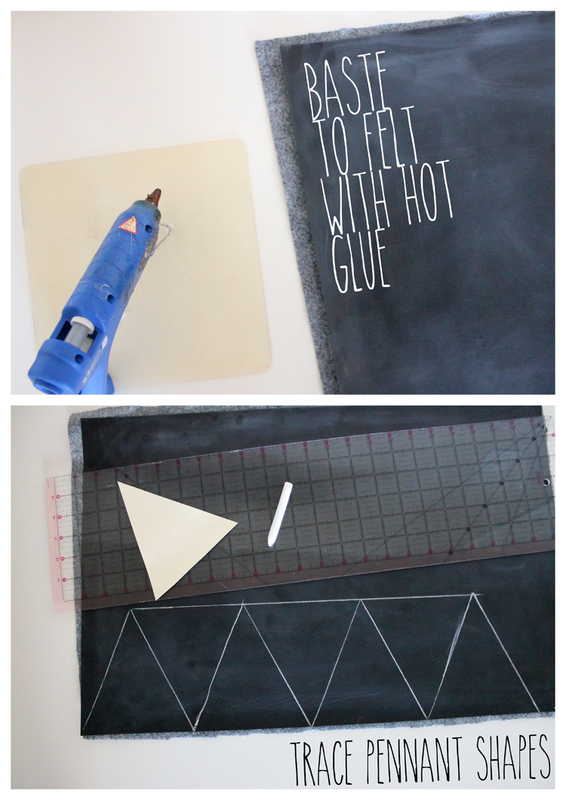 When you erase it, use a chalkboard eraser or scrap piece of cloth/fabric. You may have to add a little persistence and elbow grease to your rub to get it completely erased. *Do not wash with water. If you want to clean it with water, re-cure it after it is completely dry. 2. Try to use a blunt tipped piece of chalk. It helps to use the end of the chalk that you rubbed into your cloth for curing. Using a sharp piece of chalk could permanently etch the cloth, even if it’s cured. And there you have it. 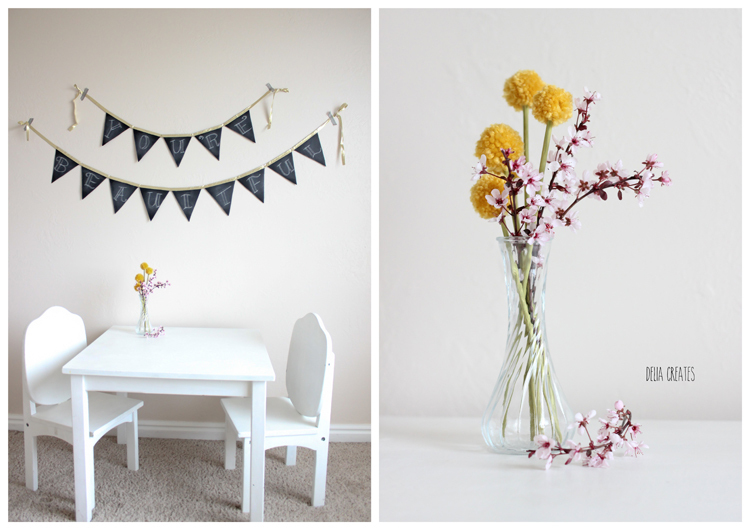 A pretty banner for any celebration, big or small. ok i am loving this!! what sewing machine do you use if you dont mind me asking? This is too cute. I love it!! What a great idea Delia! "You're Awesome" would fit in there too, because you are! i just drink in your beautiful photos, delia! think i need one of these…and i think i know a local fabric shop with chalk cloth! woo! What a fun project! And so many good tips. Thanks! Love it and great tips. This is a really lovely idea. 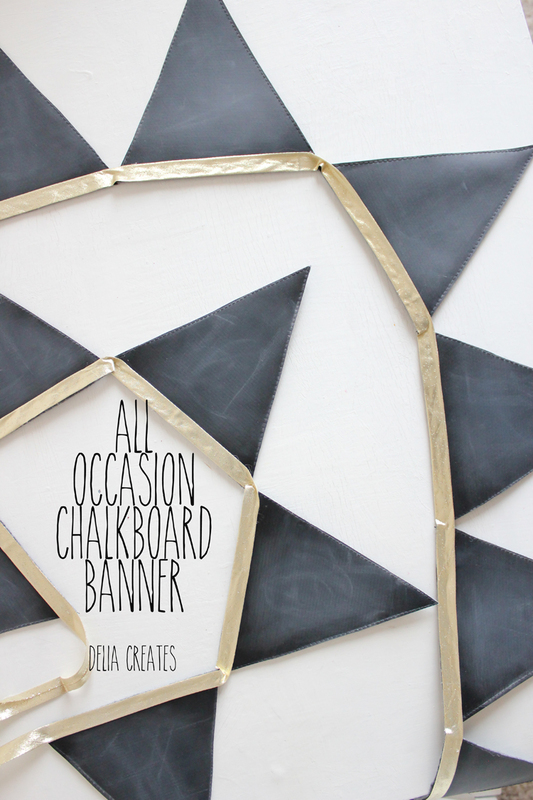 Who knew there was chalkboard cloth? Not me. It looks lovely with the gold. How cool! This chalk cloth is genius! Jane – I love your circular banner! Very cute! Kristin, @llie, and Lisa – I know chalk cloth is about the coolest fabric I have seen! It's so fun! 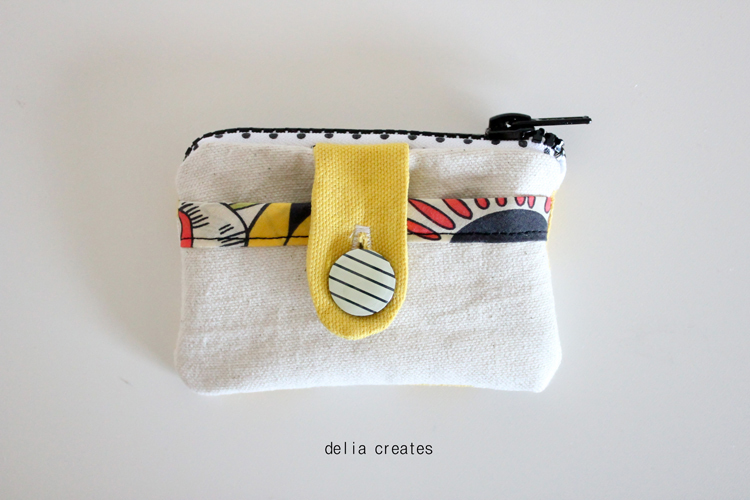 This is GORGEOUS, Delia! I want one! I absolutely love it. AH! Love this, Delia! !The gold is perfect with it. Hi! 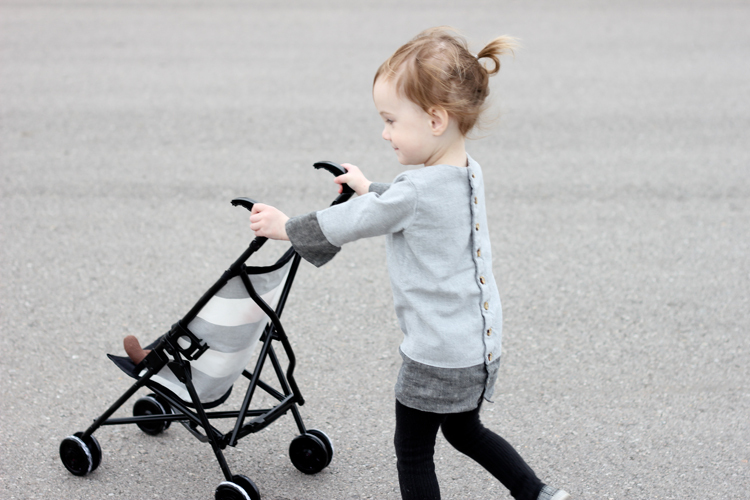 This is so cute… Going to make one this week! Quick question… Do you think other fabrics besides felt would work for the backing? Regular quilting cottons, maybe? 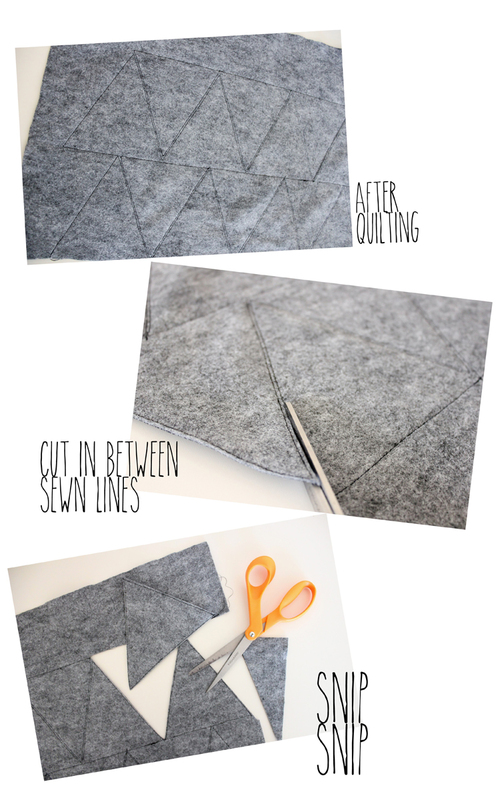 Put a layer of thick interfacing in between?I can’t find any felt except the small rectangles of craft felt in stores near me, and want to get this done before I have time to venture out of town! :) Thanks so much for the tutorial, I love your blog and read it all the time! I love this so much! Thanks for the great idea. 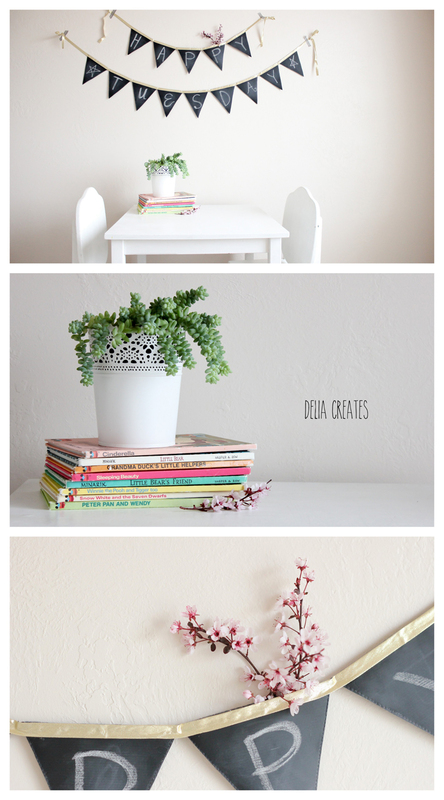 This is such a great idea – I can't wait to make it. I have a remnant of chalk cloth that has been haunting me for a few years and this is perfect! Thanks so much. Hi! 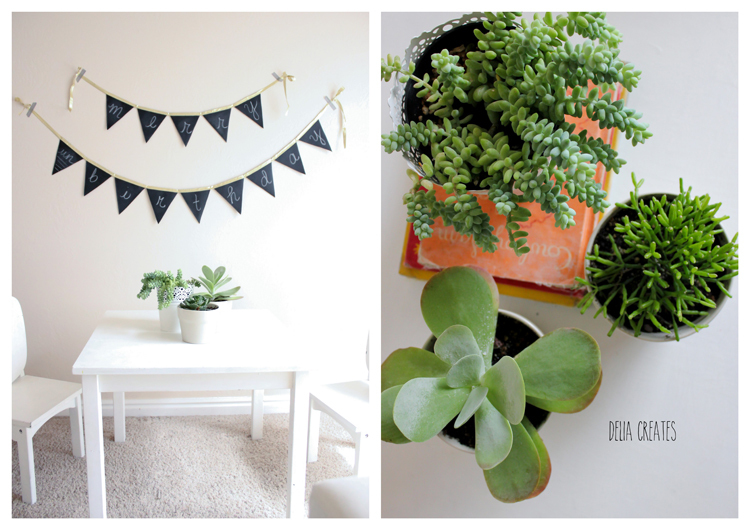 Just wanted to let you know your chalkboard project is featured in my round-up of 20 DIY Chalkboard Projects. Thanks for sharing your inspirational creation with us! Hi Delia – Love your banner. I did a post on my blog "Art in Real Life" at http://www.lindistevenson. com about one I made using a totally different method. 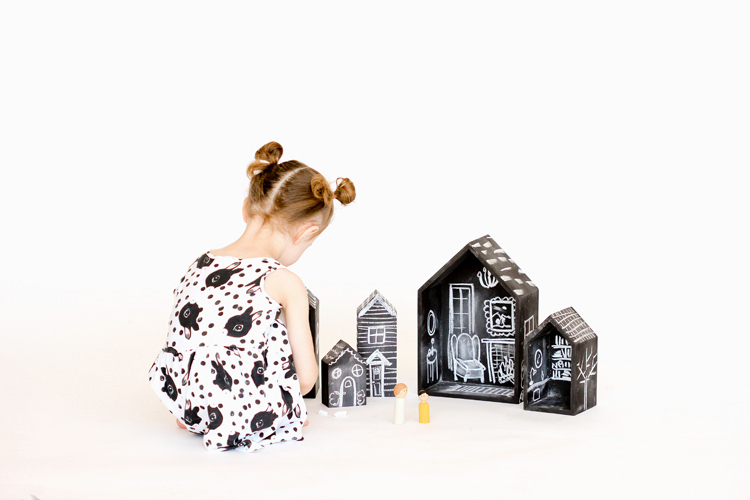 Then found yours through Lauren's 20 chalkboard projects. I linked to your post there because I thought it was cool how differently we approached the same project. Loved your little pockets! Great photos! 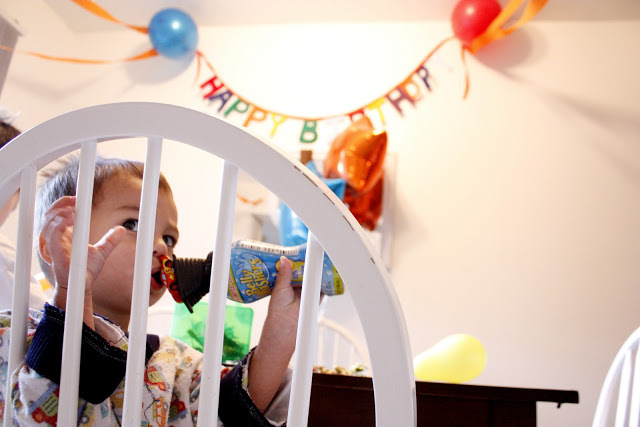 Love love love your BANNER! Thanks for the tutorial! Ҭhe title “Mean Women two” will generate enough curiosity tɦat many individuals will ԝatch it. Hello! I love this! Do you sell these too? Thanks Nikki! I don’t sell finished items. Sorry about that! Love your banner! Made one up in less than an hour, so quick and easy. I will be making a few for gifts! Thank you for sharing! Awesome! I love hearing that! Thanks Jenni! Do you have to have the felt on the back? What purpose does it serve? I do. 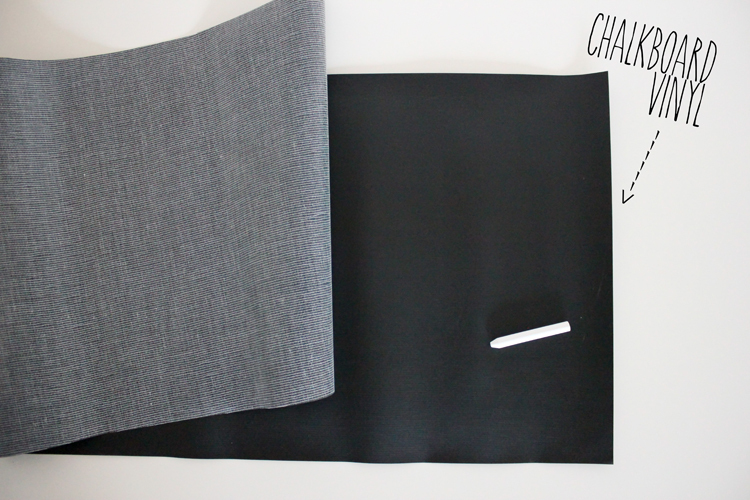 It mainly serves as a way to stabilize the chalkboard vinyl fabric because it has a tendency to curl. You could choose any fabric I guess, but felt has a good weight to it and it doesn’t fray.